The survey has been online since November 2008. Here are some very preliminary results. We expect to have the data set ready for distribution by June 2010. 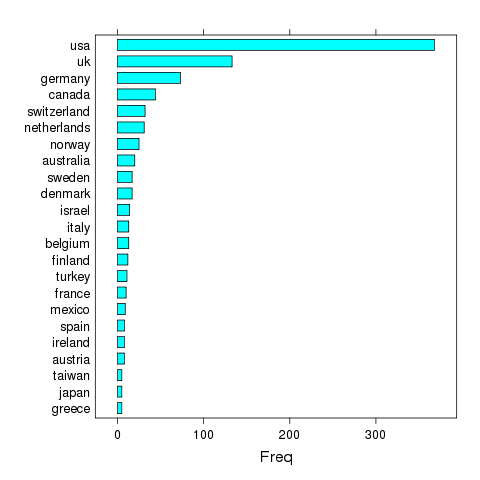 Respondents: where do they come from? We will publish further results as soon as possible.